Health and safety should be a priority for every employee in your company. We can help you make that happen through interactive and engaging e-learning courses that make people aware of the risks, and educates them about your policy and their responsibilities towards their own health and safety, and that of others. Our Health and Safety training library is a part of our Essentials library, meaning all subscribers to our Essentials library get access to the health and safety modules at no extra charge. 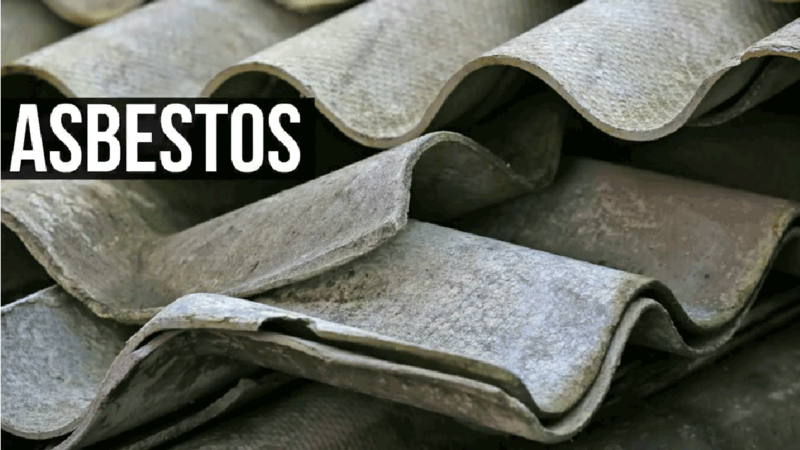 Learn about the risks posed by asbestos and also look at the controls that our Company has in place, and what you should do to manage these risks and stay safe. 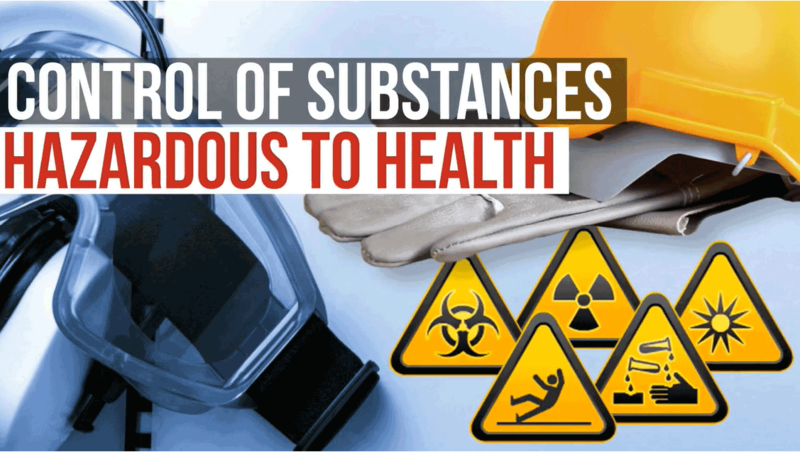 Learn about the risks of using hazardous substances, and what you should do to prevent accidents and incidents when using them. 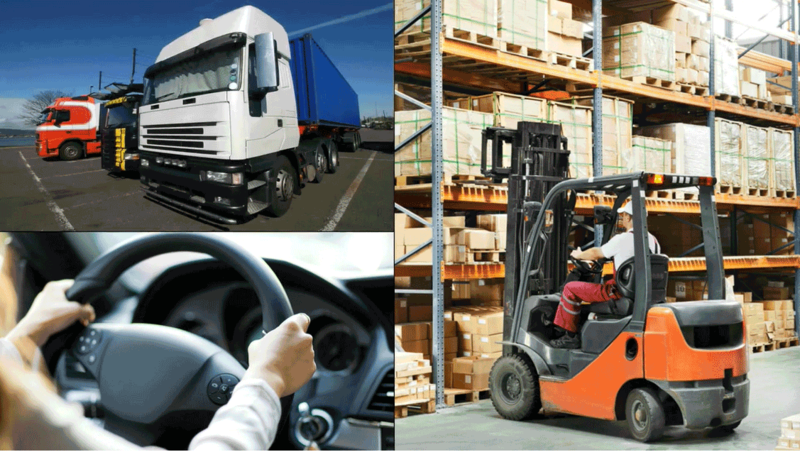 Learn the controls our company has in place and what you should do to eliminate or manage the risks when driving at work. 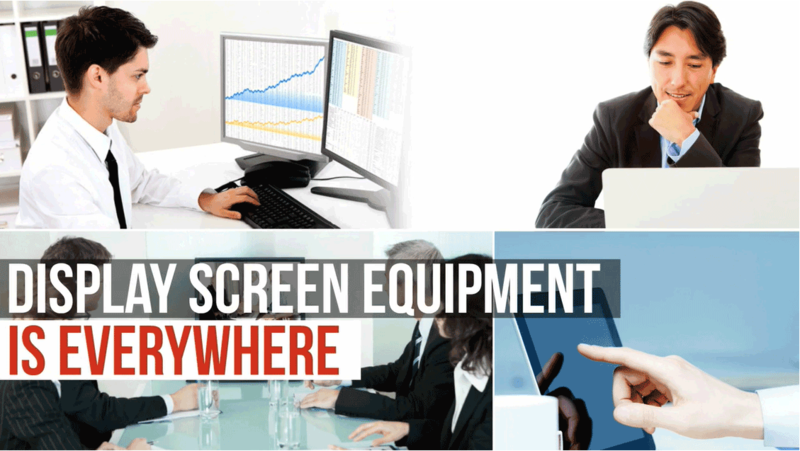 Learn about the controls that our Company has in place and how you can prevent ill-health if you regularly use Display Screen Equipment (DSE) at work. 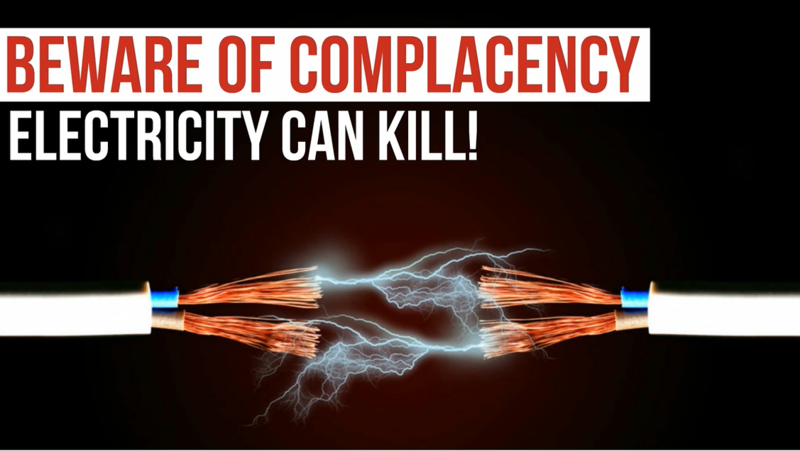 Learn about the controls our company has in place and what you should do to manage these risks and stay safe. 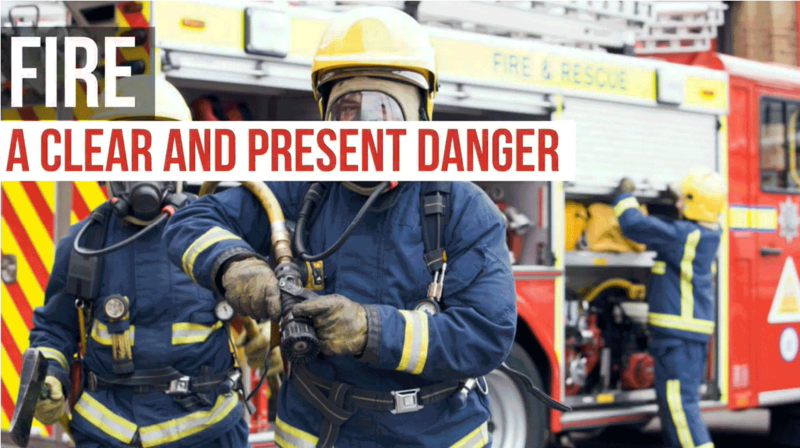 Learn about the controls that our Company has in place and what measures you should implement to reduce the risk of fire where you work. 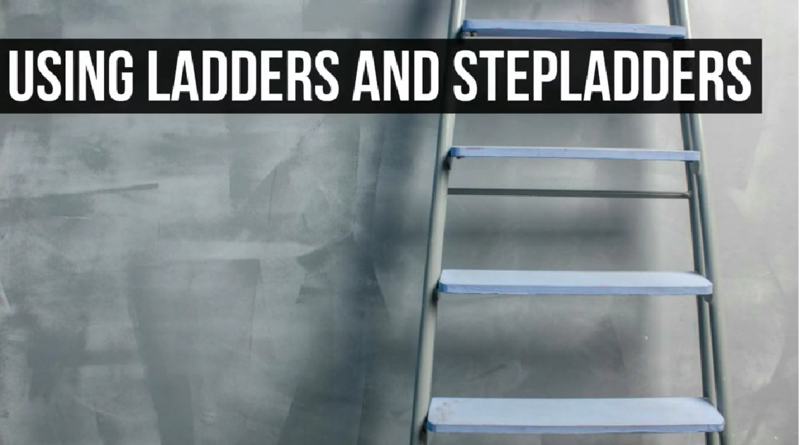 Learn about the controls our company has in place and what you should do to prevent accidents and incidents whenever you use ladders and/or stepladders at work. 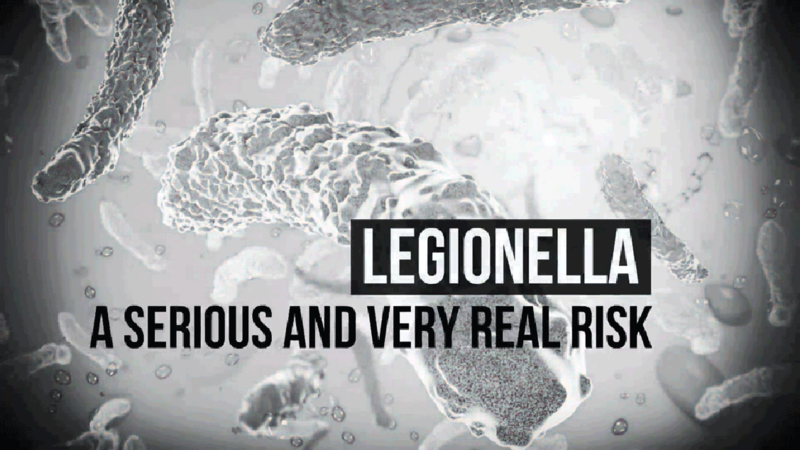 Learn about the controls that our Company has in place and what you should do to prevent legionella. 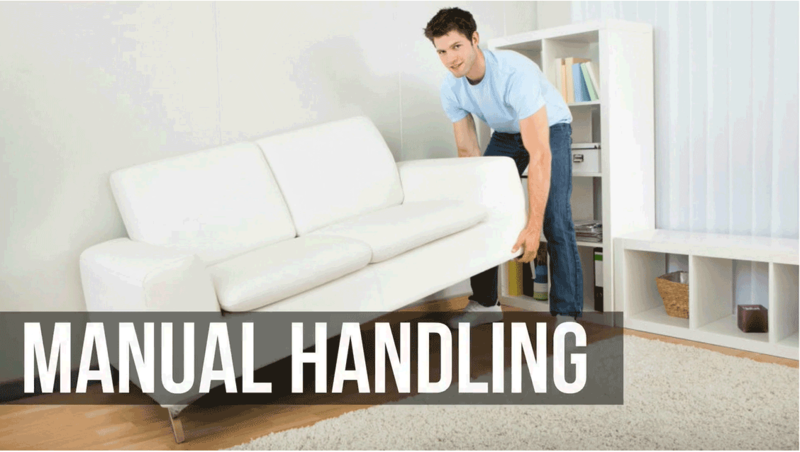 Learn about the controls our company has in place and what measures you should implement to reduce the risks when lifting and handling at work. 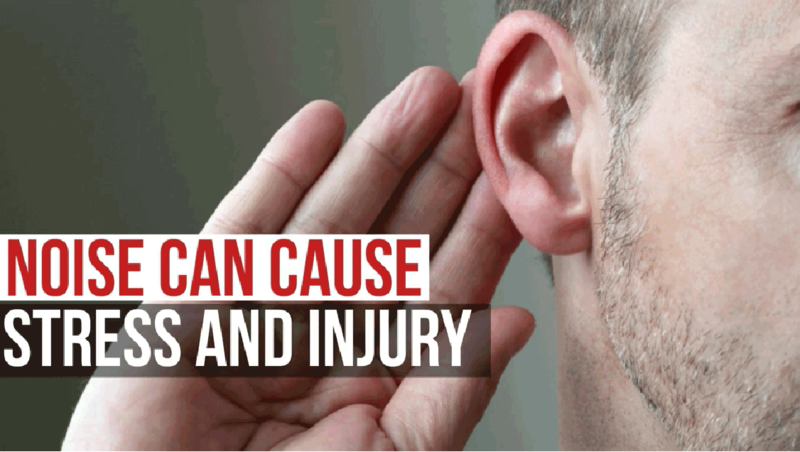 Learn about the controls our company has in place and what you should do to prevent exposure to noise at work. 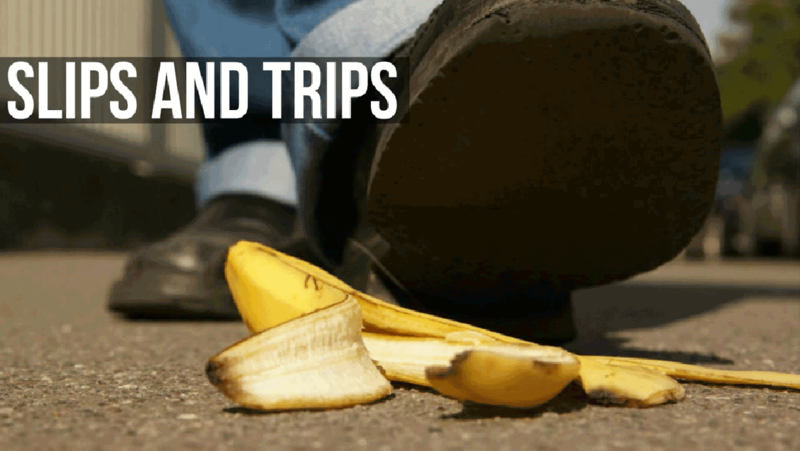 Learn about the controls our company has in place and what you should do to prevent slips and trips at work. 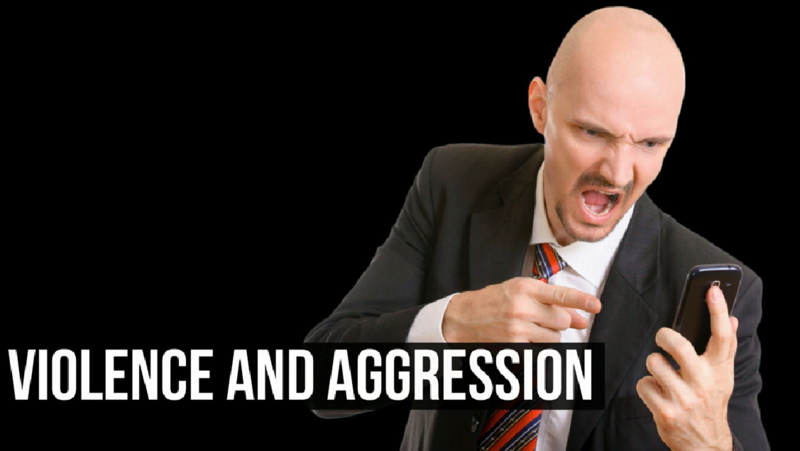 Learn about the controls that our Company has in place, and what you should do to manage these risks and stay safe. 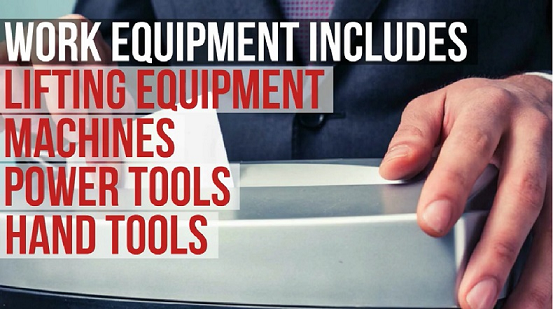 Learn about the controls our company has in place and what measures you should implement to reduce the risks when using equipment at work. 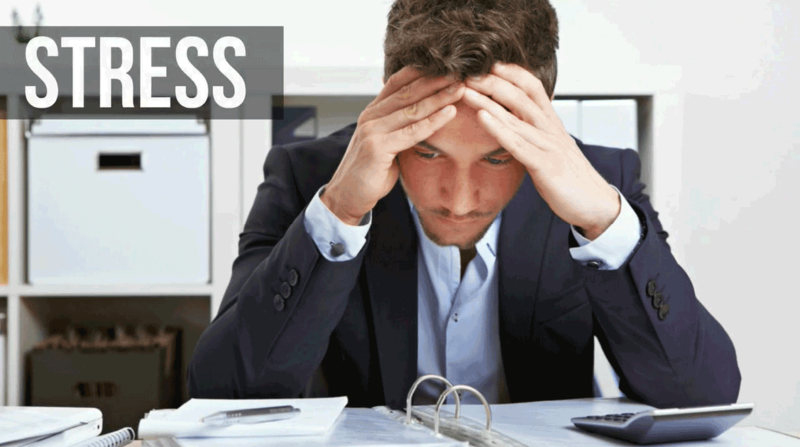 Learn about the controls our company has in place and what you should do to prevent and manage stress in the workplace. 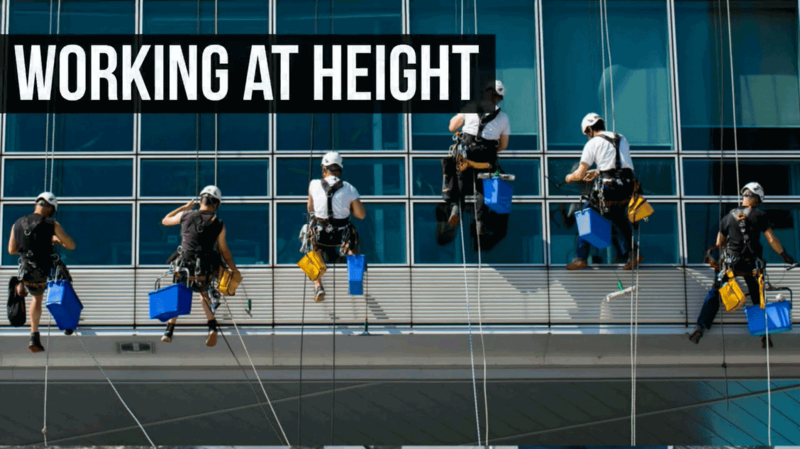 Learn about the controls our company has in place and what you should do to prevent accidents and injuries whenever you work at height.